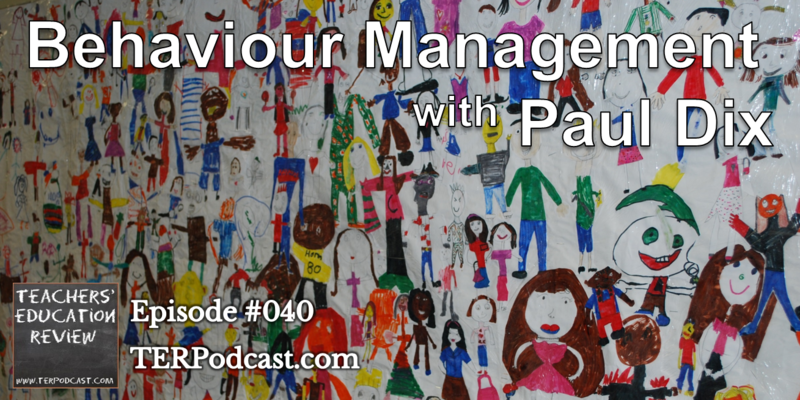 Main Features: Paul Dix from Pivotal Education in the UK talks with Cameron about Behaviour Management in Schools. Corinne speaks with Annabel Astbury about ABC Splash. Regular Features: Education in the News, Cameron and Corinne talk education and politics. Listener Feedback Question: What are some positive behaviour/classroom management strategies that you have implemented, or seen implemented in a school? Leave your response via voice message by clicking the button on the right of the website, or join our Voxer discussion group (email info@terpodcast.com to join!) or simply leave a reply to this page in the comments section below! This entry was posted in Podcast Episodes, Student Wellbeing by Capitan Typo. Bookmark the permalink.